Demystify your web presence! 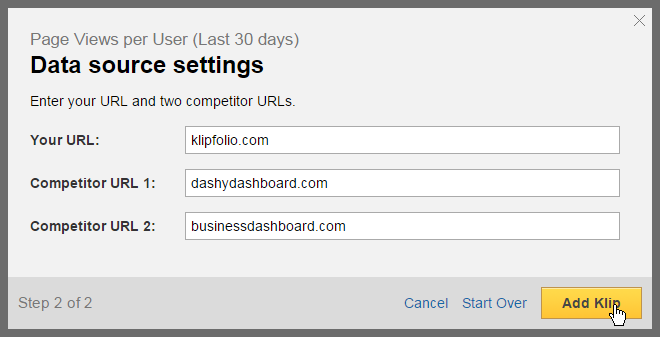 Visualize your Alexa web traffic data in Klipfolio and see where you stand against your competitors. Open your AWS Management Console in a new tab. In the console, click on your Company Name and select Security Credentials from the drop down menu. 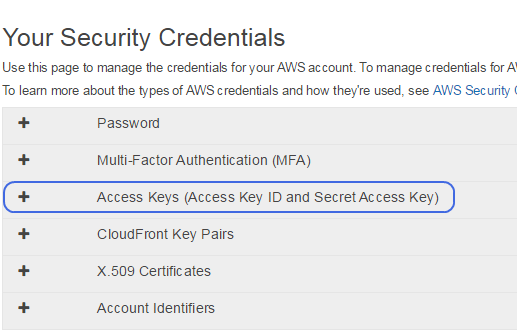 On the Security Credentials page, select Access Keys (Access Key ID and Secret Access Key). Copy your Access Key ID and, if you saved it when you generated your Access Keys, copy your Secret Access Key. Or, to generate new Access Keys, click Create New Access Key. 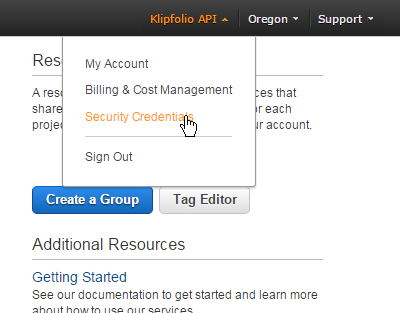 In the dialog box, copy your Access Key ID and Secret Access Key into Klipfolio. Download your key file for future reference. Enter the URLs that you would like to monitor. 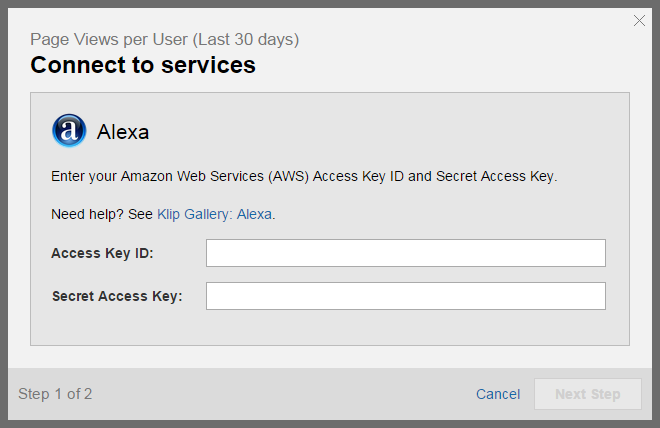 How do I connect to Alexa data in Klipfolio?